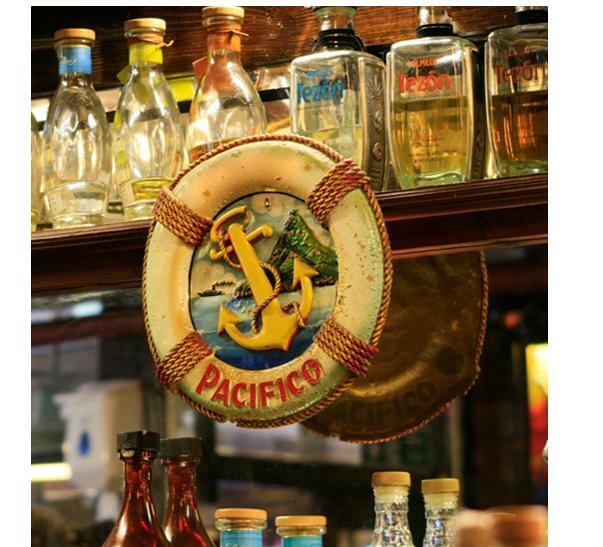 On Friday I took two friends to La Perla part of the Cafe Pacifico chain of bars and restaurants. Top of our most wanted list for the evening was tasty Mexican food, scrummy cocktails and a gossip. I’ve been to the bar before in Charlotte Street for post drink happy hours but not for dinner. I already knew it offered a perfect mix of a friendly, lively and most importantly cocktail happy hours. Now it was time to discover the Mexican food (hurrah!). I prepared for dinner by having a light lunch and, of course, by perusing the cocktail menu before going. The cocktail list is big but not too much, there’s enough variety for even the most cocktail know it all’s out there. We decided to start with Margarita’s and went for a Vanilla Margarita. This is a great drink for those not so keen on the sourness of the original margarita, it’s a short drink but you should sip slowly to get the most out of it. Another choice was the Waterfall Margarita, a fusion of tequila, Cointreau and lime juice, shaken, and topped with cranberry juice. Looks like fruit juice but was a refreshing long drink. It has a kick that we wanted to order two at a time! Service could of been a tad faster, however we didn’t notice as we worked our way through our cocktails. We sat in the downstairs area where there was reserved seating in most places and it was packed out with passers by 6:45pm. Waiters were friendly, attending to our every cocktail need, especially when our glasses looked sad and empty – perfect! Food was a no brainer – Chimichanga was top of our list – it didn’t disappoint and I didn’t want it to end. Crammed onto a small oval plate, it didn’t look like much but we were stuffed by the end, but determined to polish off the beans, fresh guacamole, cocktails and after dinner chocolates still though…. Enchaladas we’d recommend, two rolls of perfect meat, tomato and cheese heaven and for a great price, with plenty of rice and beans. We didn’t dare look at the desserts, though the cheesecake looked tempting, we plummed for another cocktail this time the Horny Berry (mainly as it made us giggle the children that we are). This was a heady combination of tequila, lime juice agav nectar, marinated berries, and the dash of delight that made this drink was the apricot liqueur. It’s one for the sweet toothed drinker! The mojito had to be tried and it came in a large generous glass with not too much ice. It had a fresh taste that wasn’t overpowered by mint as you find in some bars when you feel like you’ve been served a salad, rather than a drink. La Perla is a great night for a tour through Mexican tequila cocktails or for a night to feast on great value Mexican dishes. With music and decor that’s eclectic it’s appealing to everyone and makes a nice change from Pizza Express 2 for 1 nights out.. ..
My night of Mexican was thanks to the guys at RTC Drinks Team and Bitters and Twisted for choosing me as the winner of the Tequila Tweet Off as part of London Cocktail Week 2011. 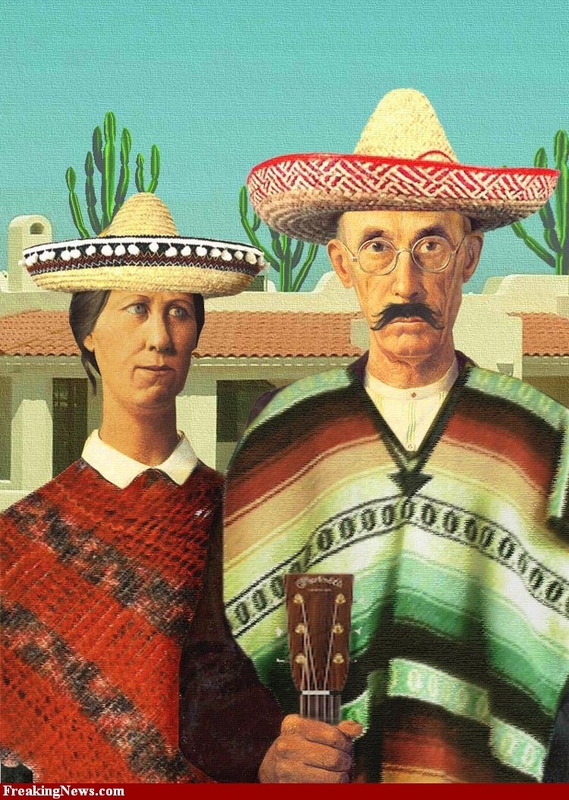 To find your slice of Mexicana see here for La Perla and Cafe Pacifico‘s other locations!